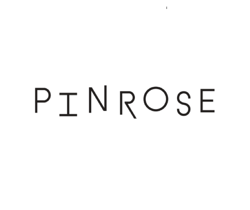 Anyone here heard of Pinrose? I certainly hope not, because I want to be the one to share it with you. 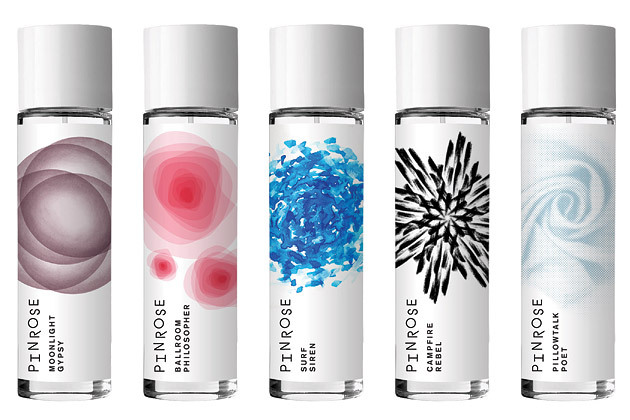 If you like sample products (ahem, Birchbox and my 34 friends that are subscribers), you will find this cool: it's a perfume company, of the bespoke-awesomeness-at-basic-prices model. Like, Everlane is to t-shirts what Pinrose is to perfumes (so they say). They may have figured out the best way to sell something so intangible, like scent, online. You can do a quick quiz (better than most I've seen) from which they'll recommend a few scents to try, or you can read the descriptions yourself. Not really sure what sandalwood and vanilla would be like? Take a gander at the tumblr-esque photo lineup they have with each flavor. Not a visual person? They have playlists that go along with whatever scent you chose. Such a fun, multidimensional website that really speaks to the idea that scent stimulates, and communicates with, all the senses. You can try all their scents for $5, but I went with 3 free samples. Shipping is always a buck, for everything, but I love mail and I love perfume and I love exploring new companies, so $1 is worth it for me. I haven't experienced the scents yet, but I'll report back when I do. Until I can afford Tom Ford jasmin rouge (for now I'll just keep buying baby bottles on ebay), I'm willing to give this a try. It sure beats the mall spritz-in-face experience (< ha).